Ascent Digital is a full-service software, e-commerce, and digital solutions agency. We develop and architect custom business software, e-commerce, and marketing solutions for our clients. 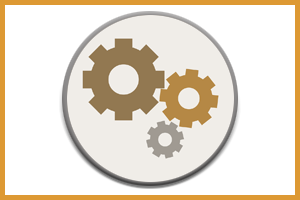 We have the certified developers and technology expertise to deliver your project on time and within budget. In addition to top-notch technology delivery, we develop digital sales & marketing strategies with advertising programs that provide results. As part of our technology delivery options, we can also provide SEO optimized websites, email marketing, and social media content services. We provide a 360-degree view of your business technology, online sales ecosystem and can develop comprehensive selling solutions to help grow your business. You won’t find our industry-leading sales strategies on “Do It Yourself” web services that miss the mark. We offer cutting-edge approaches designed to engage and resonate with your audience to help you sell more! Browse our solutions and learn how we can offer value for your technology and marketing needs. Ascent Digital develops and architects custom business software for our clients. Whether you need to rewrite your business operating software, migrate an application from Microsoft Access to SQL Server or develop a new custom application that integrates with your back-office, we have the certified developers and technology expertise to deliver your solutions on-time and on budget. Ascent Digital is an Atlanta GA area company that specializes in websites and e-commerce development powered by strategic tactics that help you sell better. We develop rock-solid selling websites using popular platforms like Magento, Shopify, BigCommerce, and WordPress. With our deep roots in A/B testing and user experience, we also know a thing or two about conversion optimization to help you sell better. 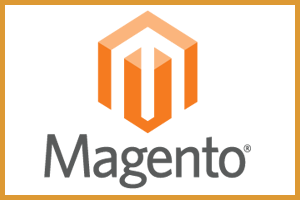 Ascent Digital has been developing Magento storefronts since 2013 and has steadily grown our capability as the platform has evolved. We've created exciting success stories by solving common Magento problems, providing best practices for conversion optimization and creating better user experiences. Your storefront sales can gain from our extensive background in A/B testing research to design the best selling user experiences and workflows. Great things happen you become easier to do business and delight your customers at the same time. 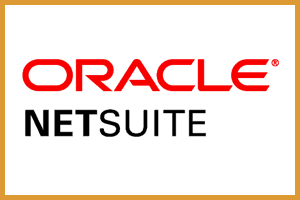 NetSuite is a complete ERP (Enterprise Resource Planning), CRM, inventory management, order management, and business intelligence system. Gartner has named NetSuite a Leader in the 2018 Magic Quadrant for Cloud Core Financial Management Suites for Midsize, Large and Global Enterprises. 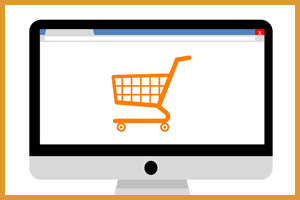 We develop custom design and technology solutions for BigCommerce and can extend the basic functionality according to your business requirements and merchandising needs. 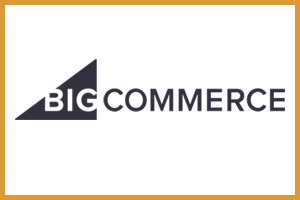 BigCommerce is another great alternative for startup or entry-level companies looking for a low-cost entry point for developing an online store. 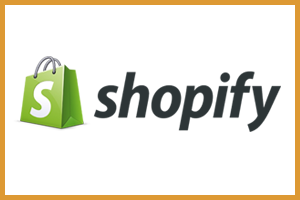 We have a thriving Shopify practice helping small businesses and startups gain a low-cost entry point into the online marketplace. We help clients create custom branded user experiences that convert into an increase in customer purchases. 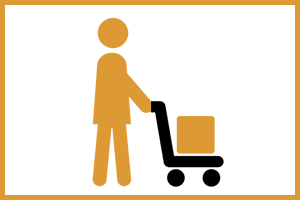 We do this by optimizing product merchandising and purchasing workflows around the customer journey requirements for the industry and product lines. We have conversion optimization down to a science and would love to help your business grow. 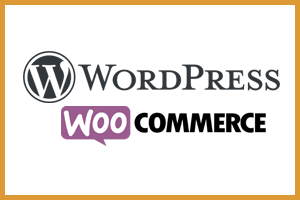 We develop custom WordPress websites, blogs and e-commerce applications powered by the WooCommerce plugin. Over the years WordPress and WooCommerce have made great strides to provide robust e-commerce functionality. Our background in conversion optimization helps us develop better selling websites to run on these technologies. 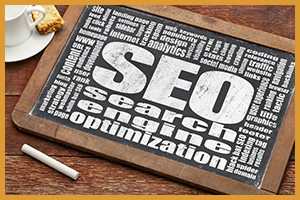 With over 20 years of experience in search engine optimization, we are the experts for organic SEO strategies that deliver. Our programs focus on quality first to serve your audience needs and delight them with your solutions. Your audience will engage better with our custom developed content which builds trust and authority for each page to earn better points with Google search. 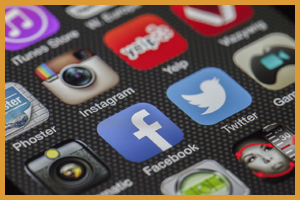 We develop custom Mobile Apps, iPhone Apps, iPad Apps or Android Mobile Apps designed to delight your users and meet your business objectives. We focus on creating a great user experience and mapping the user journey to achieve maximum usability. Whether you want to create a new game or the next social media platform, we are here for your creative and development needs. 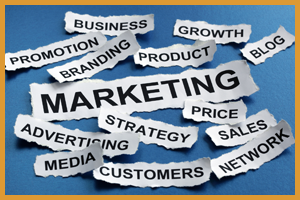 We have over 20 years of experience helping large and medium-sized companies create winning marketing campaigns and programs. We're ready to help propel your business to the next level. Whether you need to create a consumer outreach campaign or a B2B trade marketing program, we have the experience to develop campaigns that deliver. Let us help your company with our customized services and strategies to grow your business.